UPDATE: We do not want to see the orange anymore. 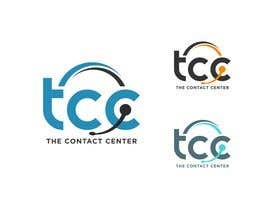 Also, legally our company name is TCC, so logos must contain TCC, anything with just "the contact center" will not qualify. Please do not submit anymore entries with textured backgrounds - we're looking to use this online mostly - will likely not print, and if we do it will be on plain white paper. Thank you! 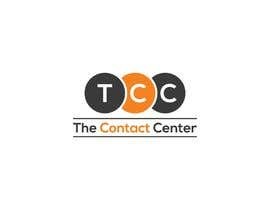 TCC, LLC, headquartered in Hunt Valley, MD, is a dynamic contact center dedicated to providing superior customer service &amp; sales support and building strategic partnerships with our clients who are worldwide. 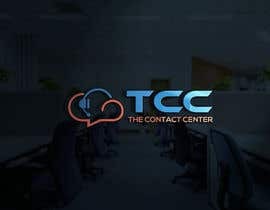 Opening its doors in June 2012, TCC has over 90 customer solutions specialists handling inbound calls, collections, correspondence emails, and providing click to chat services to multiple clients. Together with our sister company in Ireland (Emerald Contact Centre) our support spans clients based in both the US and Europe. 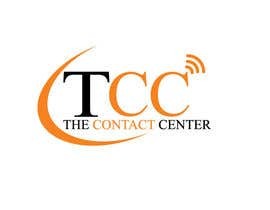 We&#039;re looking for a new logo for TCC. We do not like the one we have and we&#039;re not committed to the colors, but it would be helpful to keep some of them so we don&#039;t have to change the whole website, etc. We really like the Emerald one. so i will do revision for you.